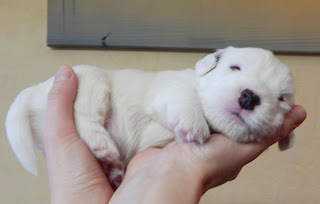 Sealyham Terrier of Kindergarten Bronzkoszorús Mestertenyészet: Sealyham terrier puppies were born!! 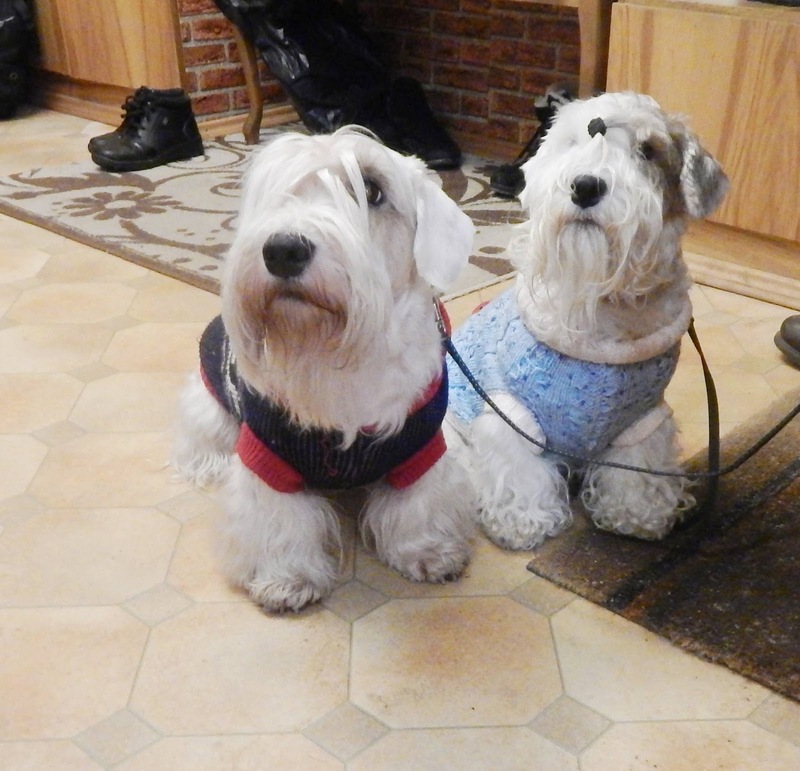 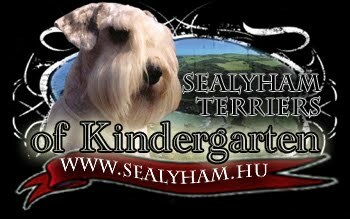 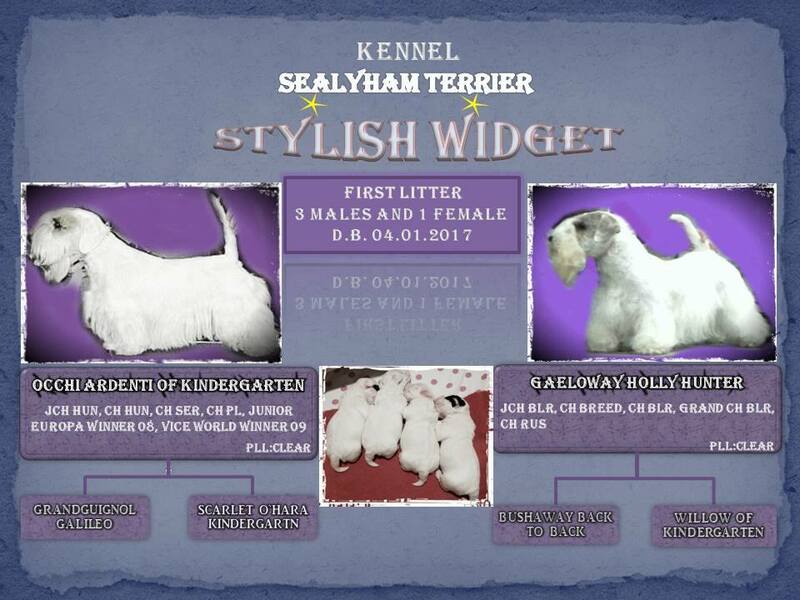 Sealyham terrier puppies were born!! Show-quality male puppies are available! Both parents show-quality and PLL Clear!